Largest Studio floor plan, conveniently located on the 3rd floor with easy access to 2nd floor jacuzzi, swimming pool and gym. 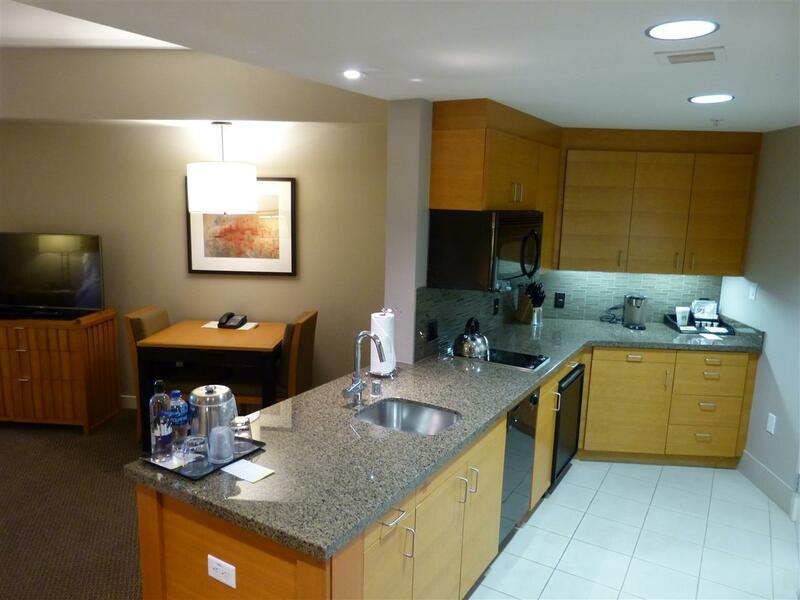 This unit offers a larger kitchen than other studios and has views overlooking front entrance and Gondola! 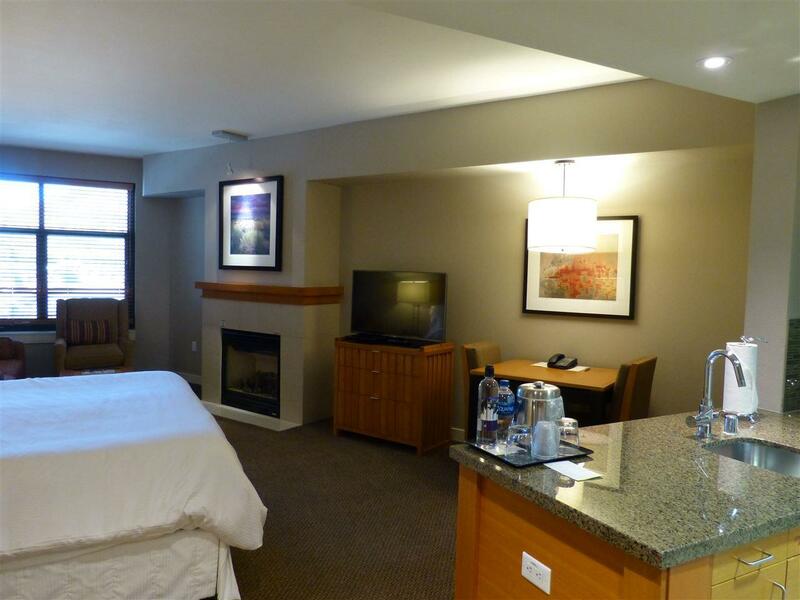 Conveniently located close to The Village at Mammoth shops, restaurants and Gondola. 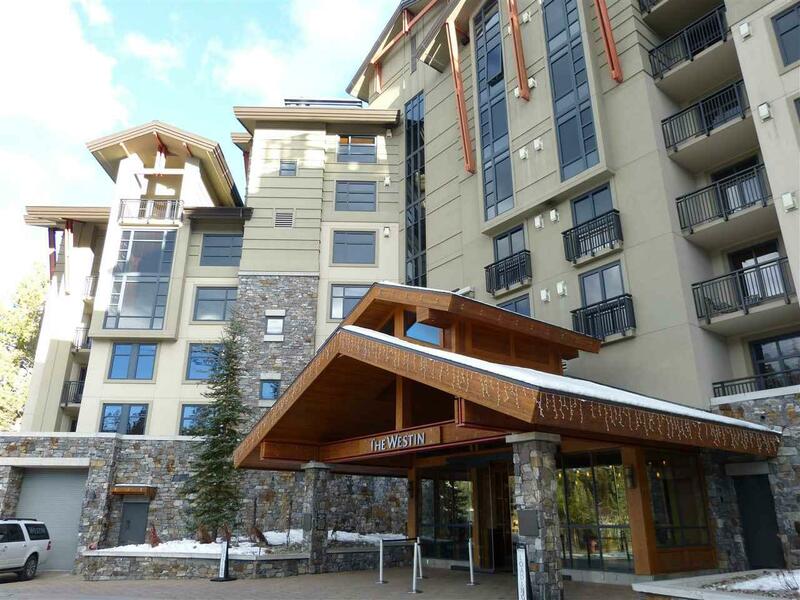 The Westin Monache also offers shuttle service for owners and guests, ski and bike rentals/storage, valet. Kids Club, Westin workout center, Whitebark Restaurant & meeting space. 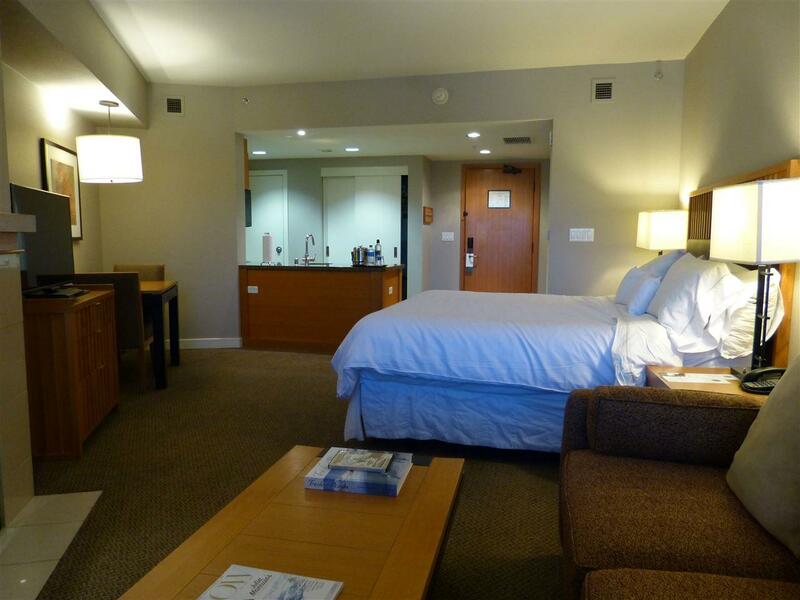 Perfect Mammoth getaway for the whole family including the dog! Listing provided courtesy of Nicole Godoy of Resort Property Realty, Inc..